January is the month that wipes the music slate clean and opens our ears to the first new sounds of the new year. 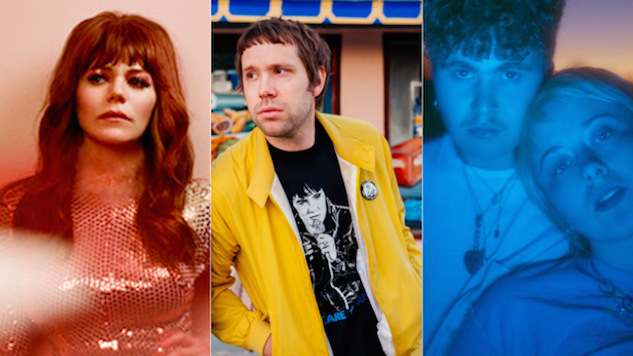 With stellar new albums from Sharon Van Etten, Better Oblivion Community Center, Girlpool, Mike Krol and others already under our belt, this month also featured teases of new albums to come like Lizzo, Hand Habits and Stella Donnelly. Check out our 15 favorite tracks of January 2019 below, listed by release date and as chosen by the Paste Music Staff.